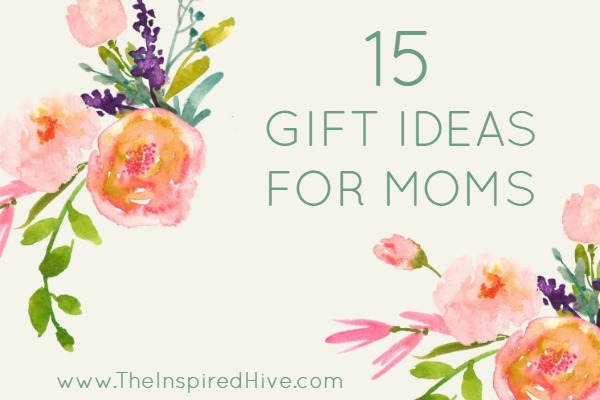 Mother's Day is right around the corner, but that doesn't have to be the only day Mom is deserving of a gift! Now that I have kids of my own, I definitely have a more clear perspective of what my own mother went through! Being a mom is hard work! It's the most bittersweet job you can have, and you never really understand until you're there yourself. Your filled with so much love and compassion, and there are so many precious, sweet moments... but then there are those challenging moments too ;) It's all totally worth it though! Promise! But take the time to show the mommas in your life that you value what they do. 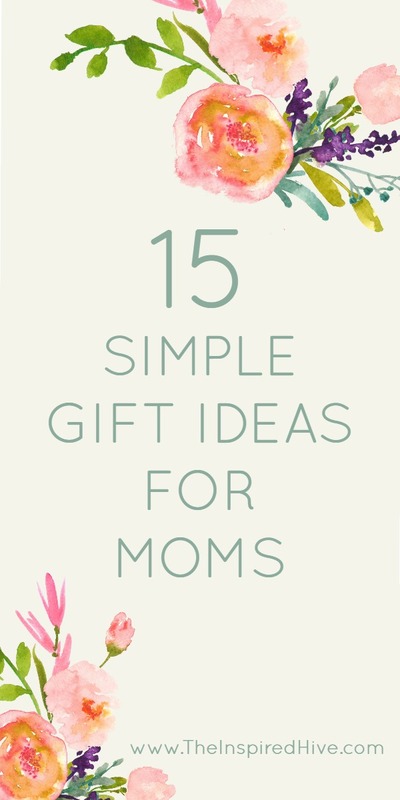 Here's some simple gift ideas mom's might appreciate! Handmade art - What mom doesn't appreciate when their kids make something for them?! Even when our son was 6 months old and came home from daycare with some kind of handprint art that I knew he didn't make by himself, I still felt all warm and fuzzy inside. Moms love sentimental gifts. And usually they don't cost much. 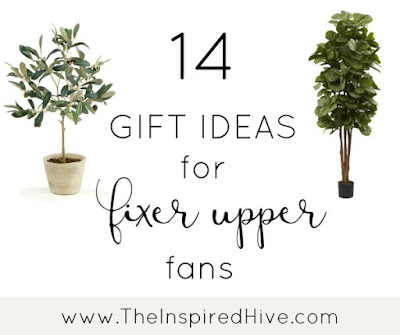 You can find tons of inspiration for handmade gifts for moms on Pinterest. Family photo session - Better yet, if you have a little more budget available, how about a gift certificate for a family photographer. I love to splurge on family photos every few years. It's nice to have a professional capture a few precious moments! 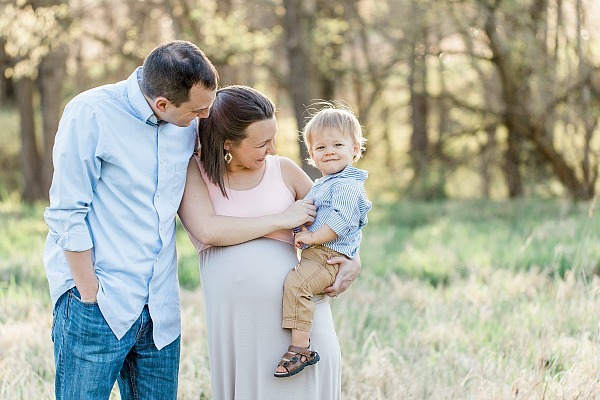 We recently had these photos done by 1783 Photography, and it melts my heart every time I look at these sweet pics with my fam! Family plaque - Don't have a photo to put in a frame? How about a "FAMILY" sign as a simple reminder of the people she loves so much. Hand illustrated family portrait - Looking for something unique and personalized? 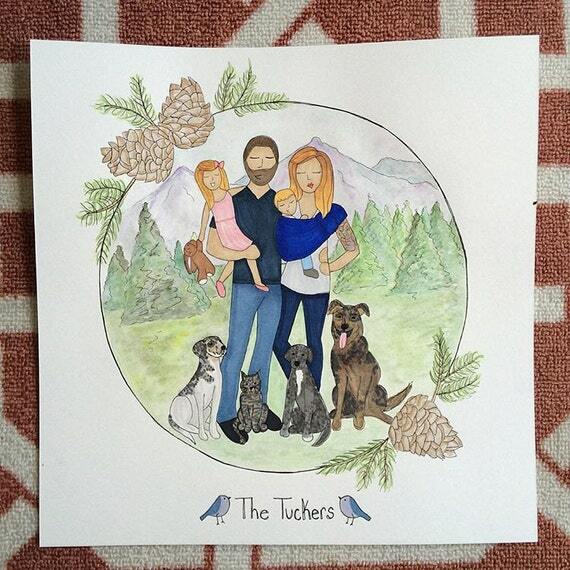 Badger & Wren does amazing illustrations of your family! A co-worker of mine introduced me to this shop and now I can't wait to get my hands on one of these when our new baby arrives! If you're not convinced, just follow her on Instagram; her work is so beautiful!!! Lula Roe - I'm not normally one to splurge on myself, and definitely not on clothes! But Lula Roe is so comfy and cute, and Mom deserves to feel cute every once in a while right? I'm a big fan of their beautiful kimonos, and if you love leggings, they've got you covered. This is the Facebook group I order from! Journal - My husband got me the Mom's One Line A Day journal when my first son was born and I love this concept!! It's calendar style with room for five years worth of memories. You jot down a quick sentence about what your family did that day or what milestones your kids met that day. It's so cool to see how things change year after year! Spa day - What mom doesn't deserve a little rest and relaxation as a reward for their hard work?! 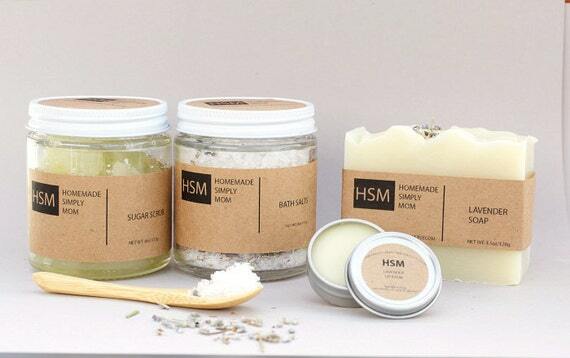 Send Momma out for a massage or a manicure, or make things a little simpler and more fun by buying a spa gift set like this one and letting the kiddos pamper her! Hair accessories - I don't know about the mom's in your life, but I'm always on the go! That means I need to be able to get ready quickly. I appreciate things like these cute Flexi Hair Clips from Lilla Rose that allow you to throw your hair up quickly and easily while still looking good! Why not throw together a little basket of these for Mom? 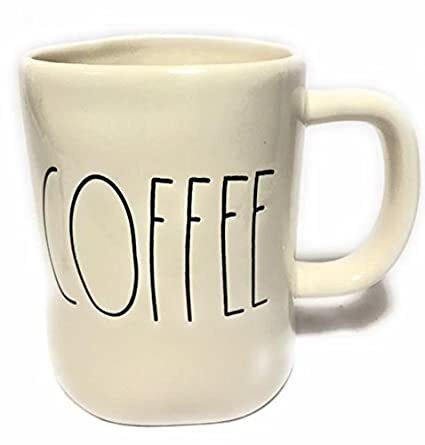 Coffee mug - Umm, because coffee is a neccessity for this momma, and because we all need a cute Rae Dunn mug in our lives. Fill in the blank book - These books are the best! 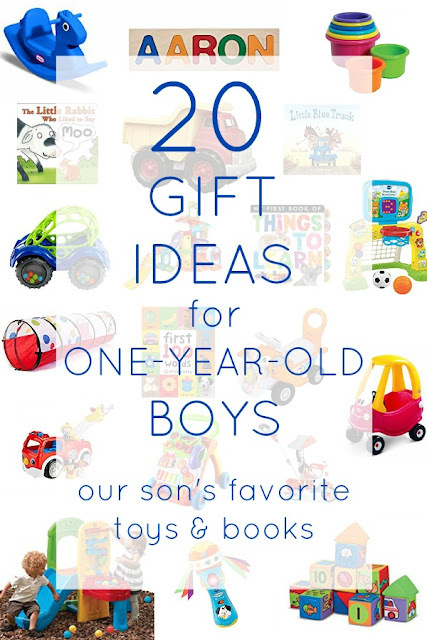 Let the kiddos fill out their favorite things about Mom in this cute book, "What I Love About My Mom." It's sure to give her a few laughs and a few tears! Slippers - A must have at the end of a long day! Let mom rest those tired feet! A friend bought me these cozy heatable slippers when I had my son, and it's like Heaven on your feet!! 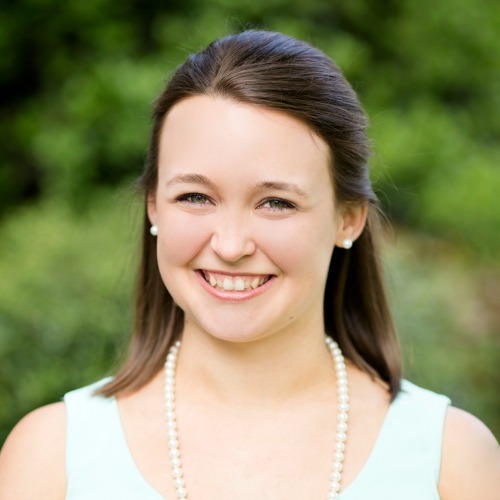 Birth stone jewelry - I love the idea of personalized jewelry with the kid's birthstones. 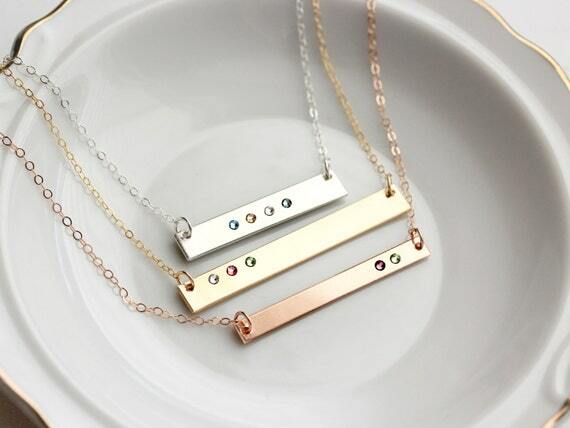 These handmade gold bar necklaces are so pretty! Candles - I was never really into candles until I became a mom, and now I go through them like crazy! Maybe it's because I don't have time to be as diligent about house work anymore, so the house lacks that fresh clean smell, and candles trick me into thinking it's okay 😉 This Pineapple Breeze scent sound amazing!